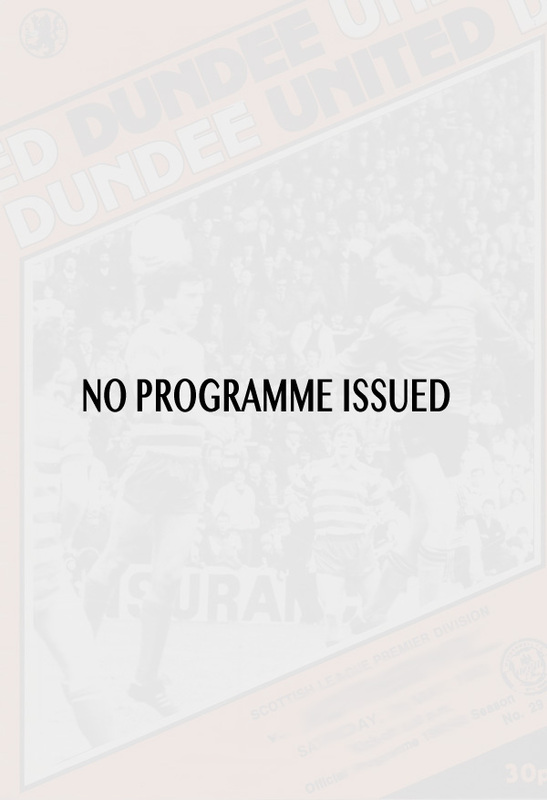 This holiday fixture attracted an attendance of 3,000 to Tannadice Park, Dundee. Morton took the upper hand from the start, their half-backs showing grand placing, while the forwards were fast. Morton were granted a penalty after fifteen minutes’ play, and McIntosh scored. Then Smith shot brilliantly from 30 yards out, and scored a second. The home club showed up better the resumption, but could not get past the Morton backs, althongh McDermott, the ex-Dundee forward, made several smart attempts to get through. Fraser scored a fine goal for the local eleven. Scouller and Dart, for the visitors, added further goals before the finish.